Wow! The deadline for entering our awards is now passed. 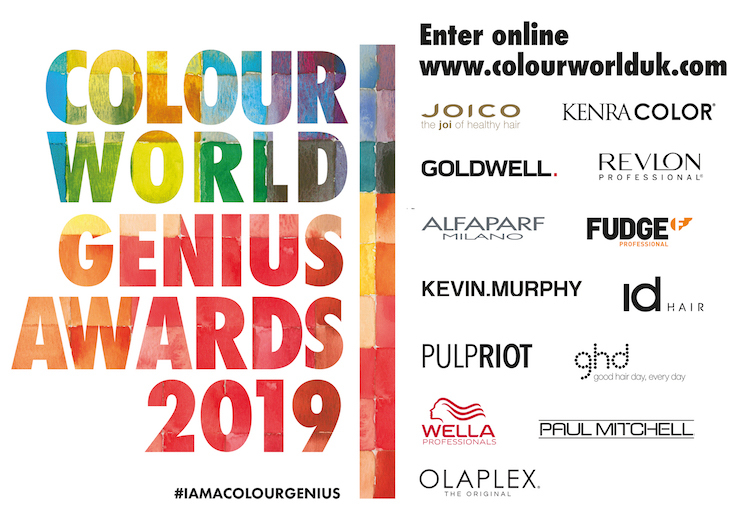 We have received more than 400 entries to the categories in the Colour World Colour Genius Awards for 2019. Well done everyone. We’ll now be sorting them and presenting them to our panel of judges – all brilliant colourists in their own right and well worthy of a place on the jury. Finalists will be announced on Monday 15 April here so do check back then to see who’s in the running! Some categories will be decided by visitors at the Colour World UK 2019 event on Sunday 19 May… it’s going to be a thrilling finish.